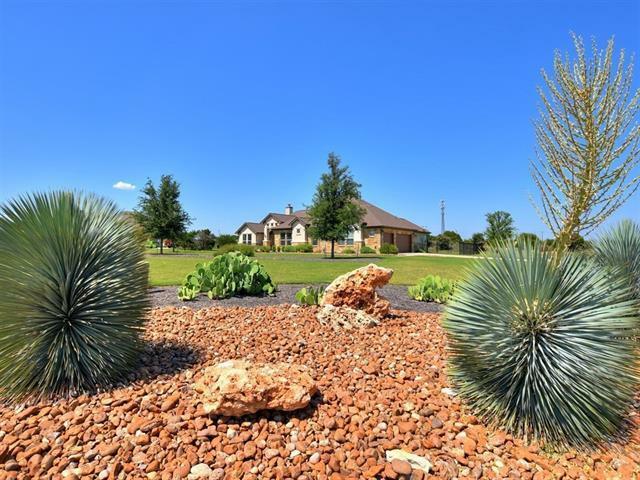 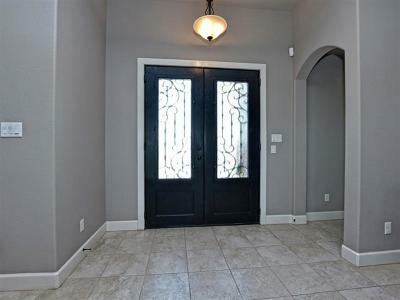 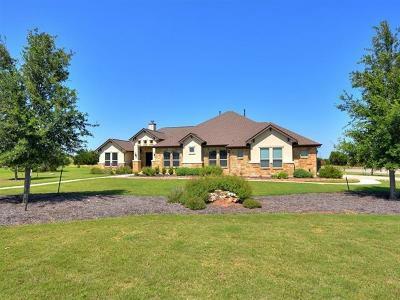 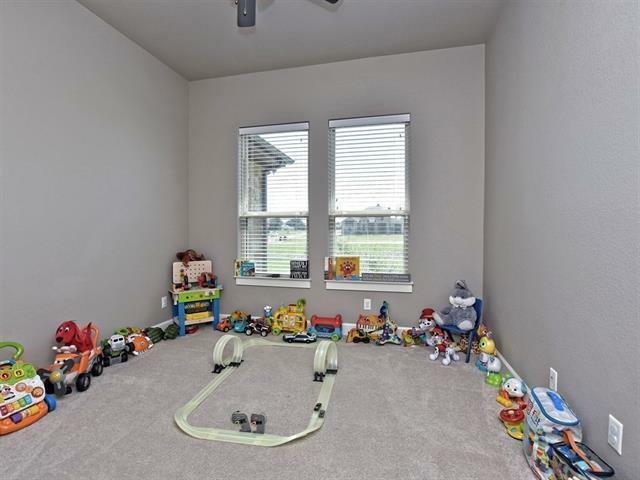 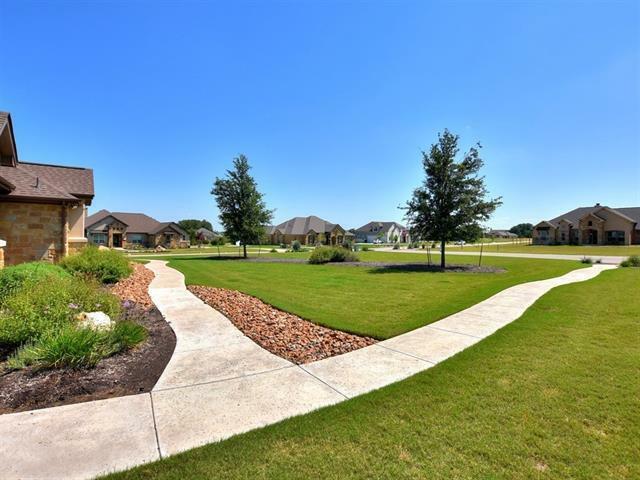 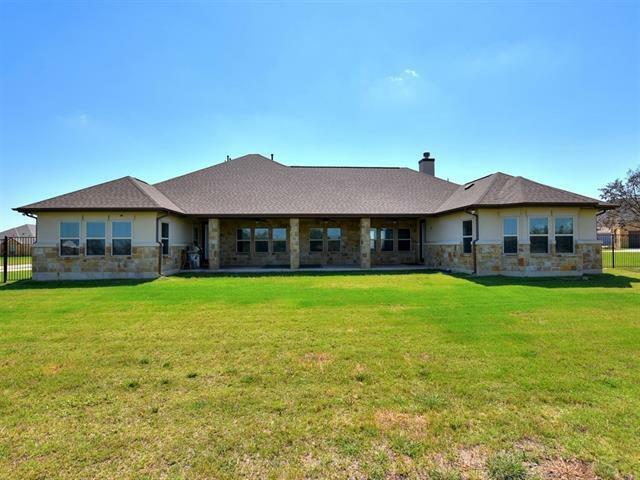 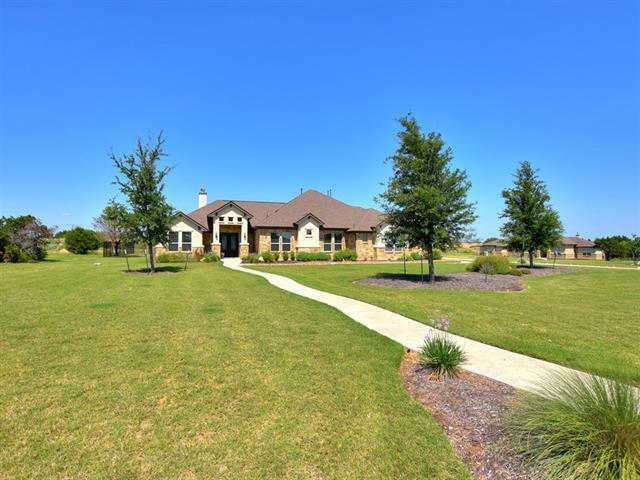 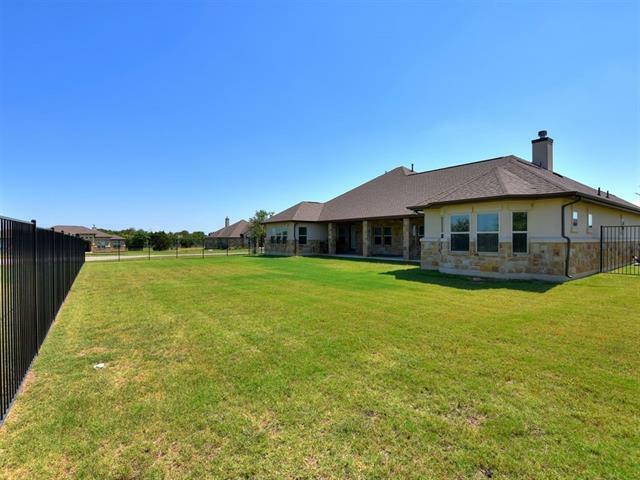 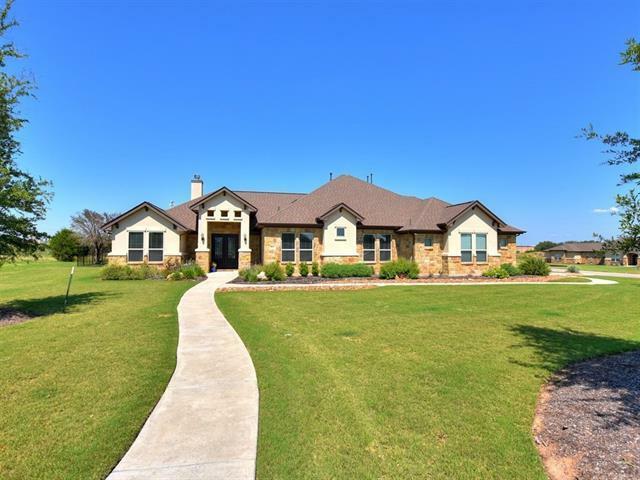 Incredibly well cared for 4 bed, 4 bath, 3-car garage home sits on an acre lot! 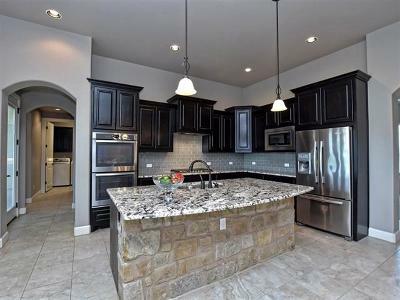 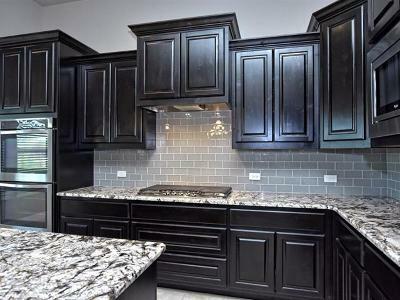 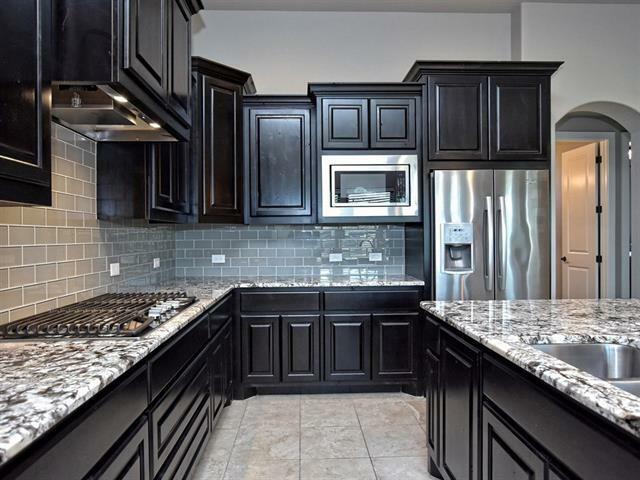 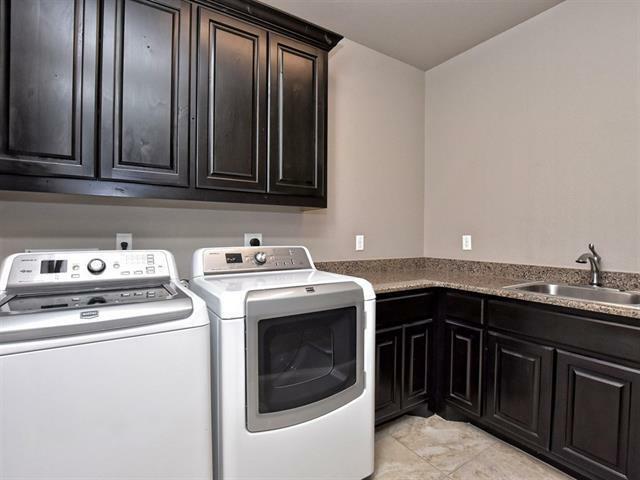 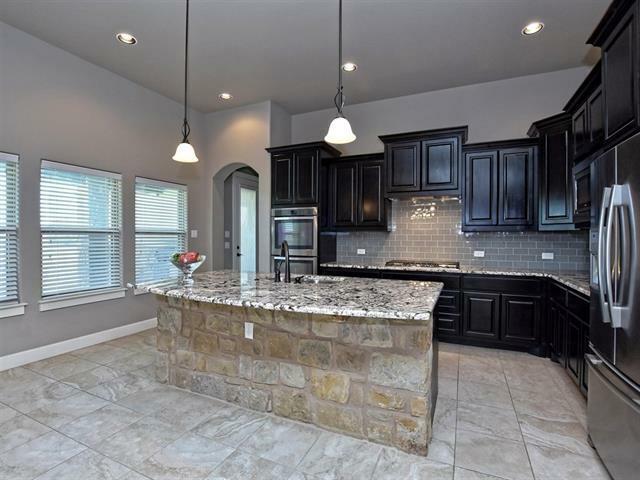 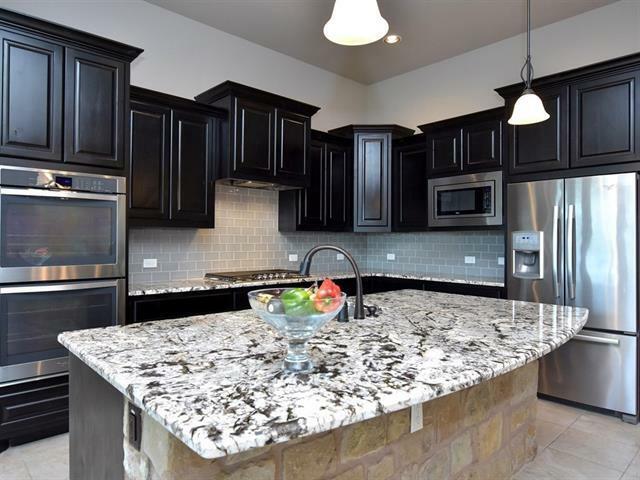 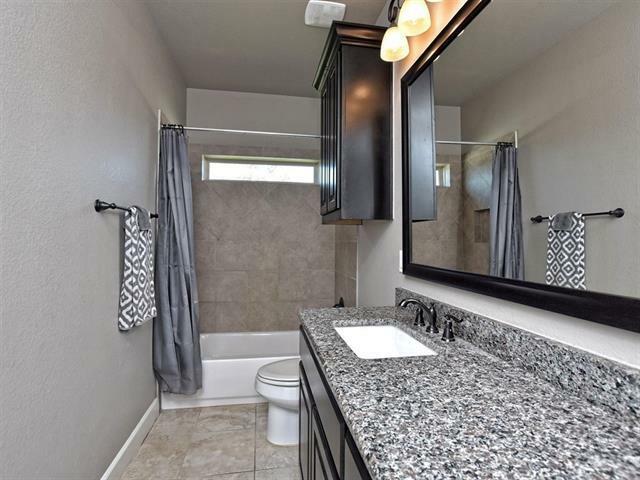 Kitchen sparkles w/granite countertops, subway tile backsplash & stainless steel appliances. 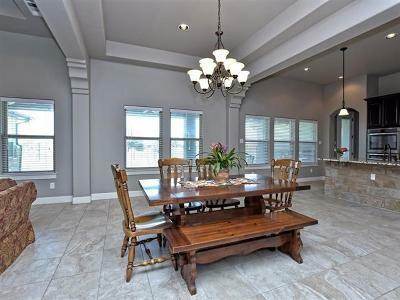 Eat-at center island has gorgeous limestone accent w/designer drop down lighting overhead. 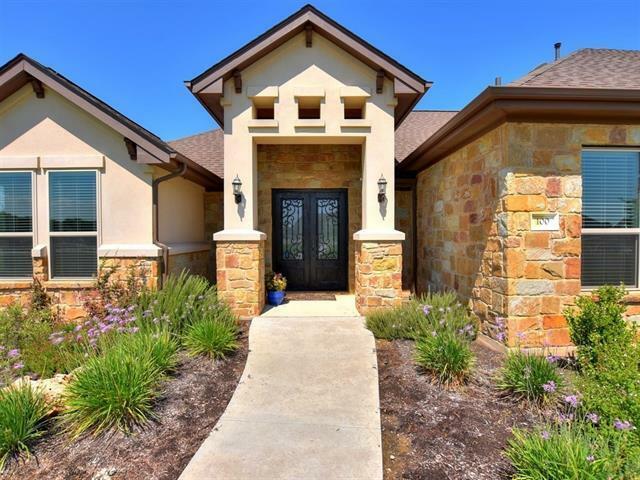 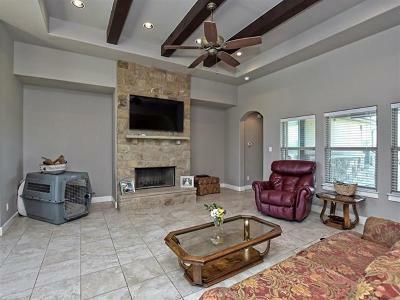 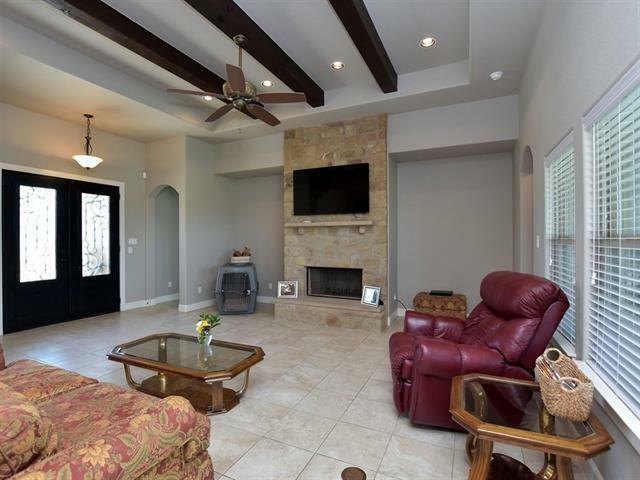 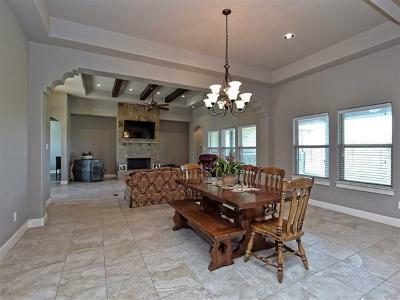 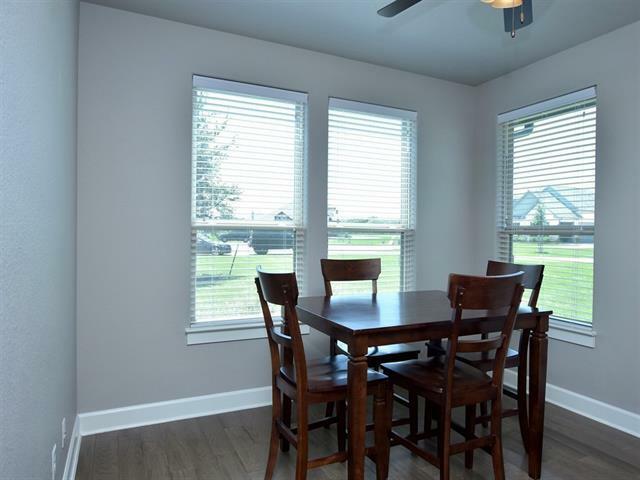 Open living has tons of natural light, FP & coffered ceiling w/pier beam accents! 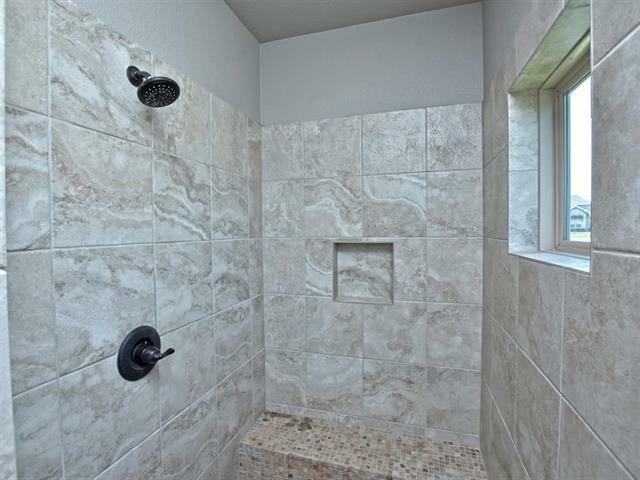 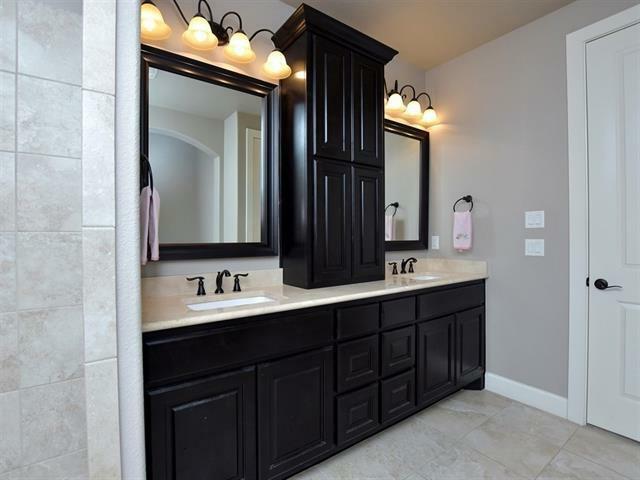 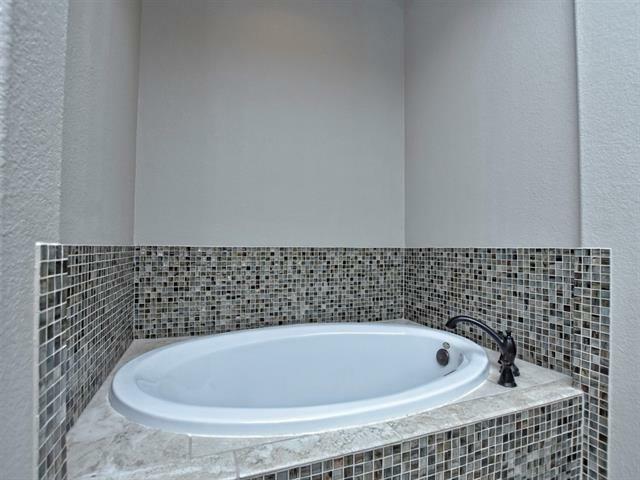 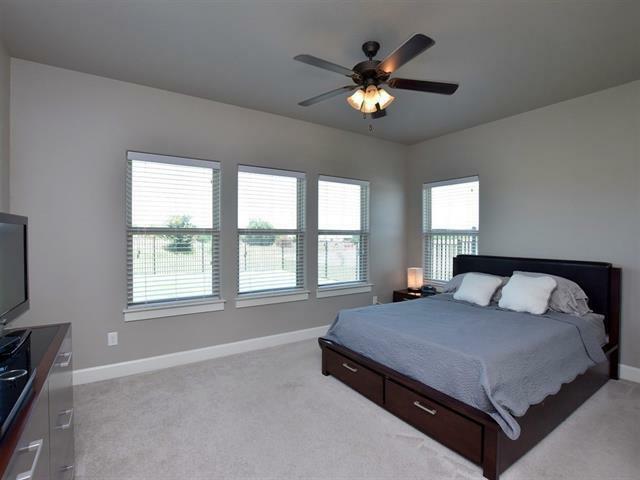 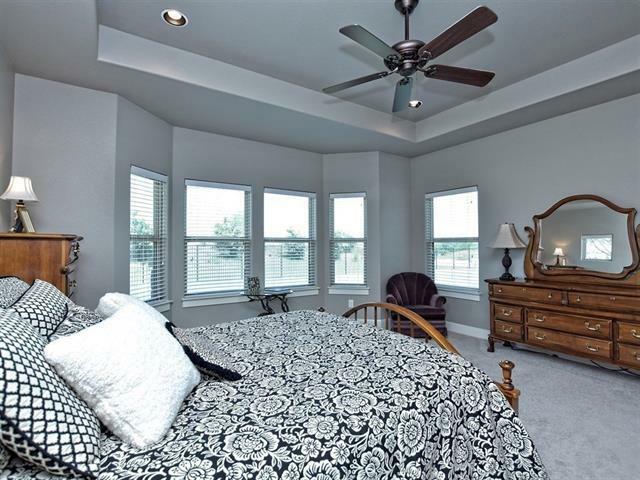 Master suite has room for additional seating, huge walk in closet, double vanities, garden tub & separate shower. 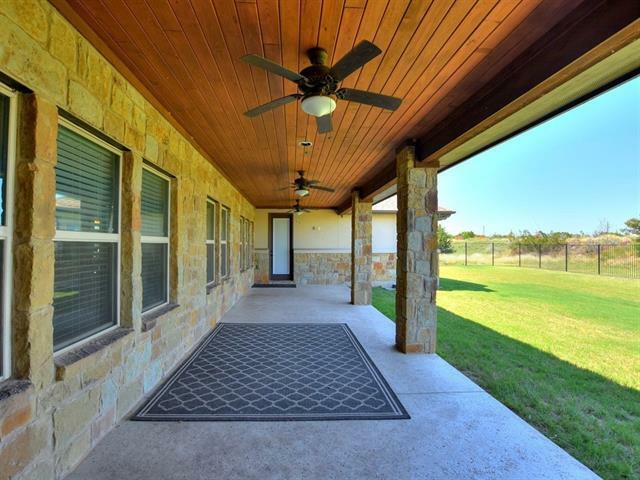 Outside is a covered patio & fenced yard.